FCCA & JIEB qualified, Richard's experience spans a broad range of corporate and personal case types. He joined Sargent & Co in Halifax in August 2004 which later became the Halifax office of Begbies Traynor in November 2005. 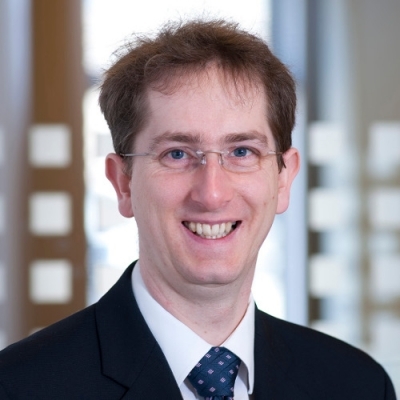 Richard is now located at Begbies Traynor's Leeds office. Prior to Begbies Traynor, Richard worked for a Chartered Accountants Practice in Leeds from 1996 doing a mixture of Insolvency and small entity accounts.